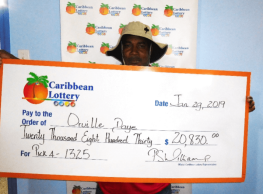 Basseterre, St. Kitts – February 3, 2017: The Caribbean Lottery and sister company, The Barbados Lottery, have announced that almost US $49 million in prizes were won by players last year. The sum was paid out to winners across seven island territories in which the lotteries operate, through all of their exciting games. 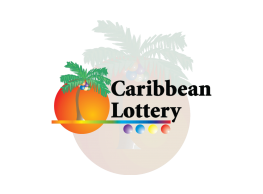 The Caribbean Lottery and Barbados Lottery are subsidiaries of International Game Technology (IGT). 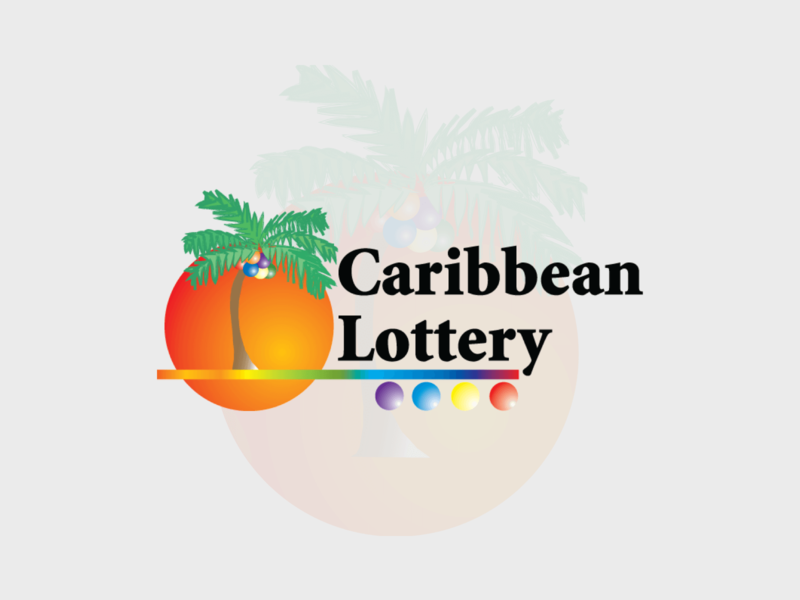 The Caribbean Lottery currently operates in Antigua, the United States Virgin Islands, St. Maarten, Anguilla, St. Kitts & Nevis and Bermuda, while the Barbados Lottery operates in Barbados only. The US$48.9 million won by players in 2016 by the Barbados and Caribbean Lotteries surpasses the US$44.9 million in prizes that were won in 2015. “The vast number of winning tickets sold and the staggering amount of total winnings shows how incredibly lucky our players’ number selections have been this year… and how hot those numbers continue to be.,” noted Brendan Hames, Account Development Manager for IGT Antilles Lotteries. 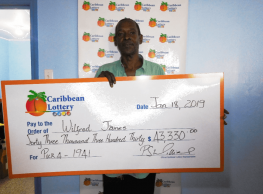 Hames disclosed that in addition to their games providing winners with life-changing prizes, the Company and teams of the Caribbean and Barbados Lotteries have continued to contribute to the development of the communities in which they operate. “What we are most proud of is the daily support that we provide to the good causes which we support through the sale of every ticket and our continued commitment to local programs such as our After School Advantage Programme,” added Hames. The Barbados and Caribbean Lottery companies have jointly contributed over US$11.5 million in support of local good causes during 2016. 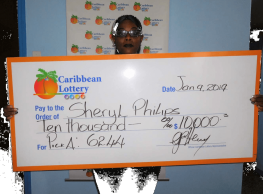 Lottery beneficiary programmes include the Barbados Olympic Association, The Barbados Turf Club, The Barbados Cricket Association and the National Sports Council in Barbados. In The Virgin Islands Lottery, the beneficiaries include The Office of Veterans Affairs, the Government Employee Retirement System (GERS), the Pharmaceutical Fund and the Education Initiative Fund in the USVI; additionally, the Caribbean Lottery directly benefits Antigua’s Consolidated Fund and Anguilla’s Consolidated Fund. These monies have been used by these entities to fund a number of good cause organisations and initiatives. Both lotteries continue to focus on delivering a customer-centred approach with a commitment to operating with the highest levels of integrity, transparency, responsibility and service.